Liam Hemsworth is an actor of Australian origin. Hemsworth is popular for his role as ‘Josh Taylor’ in Neighbours, a soap opera. He enacted as ‘Marcus’ in The Elephant Princess, the children's television series. Hemsworth starred in the American film, The Last Song in 2010. He appeared in The Hunger Games, a film series adapted to Suzanne Collins' best-selling novel series. Liam Hemsworth was born on 13 January 1990 in Melbourne, Australia. His father, Craig Hemsworth was a counsellor of social-services and his mother, Leonie was an English teacher. 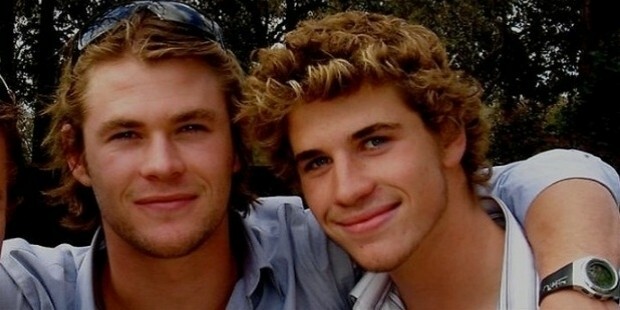 His family moved to the Australian island, Phillip Island, when Hemsworth was eight years old. He and his brothers would spend time surfing. Hemsworth re-located to Los Angeles, United States in 2009 to fulfil his aspirations of becoming an actor. Liam Hemsworth started his acting career when he attended an audition at the age of 16. He made a special appearance on the television shows, Home and Away and McLeod's Daughters in 2007. He bagged the role of ‘Josh Taylor’ in the Australian soap opera, Neighbours in the same year. Hemsworth starred in The Elephant Princess, the children's television series, as ‘Marcus’ in 2008. He featured in the television series, Satisfaction and in Triangle, a British film. Hemsworth did a cameo role in the film, Knowing. Liam Hemsworth co-starred with Sylvester Stallone in the film, The Expendables II. He was spotted in “When I Look at You”, a music video for Cyrus. He starred in the 3D action thriller, Arabian Nights, which was directed by Chuck Russell for Inferno Entertainment in 2009. Rumours were ripe that Hemsworth was supposed to play the lead role in Northern Lights. He promoted the Australian pay television company, Foxtel at a dinner event. Hemsworth appeared in the music video of “Colder Weather”. Hemsworth was cast in the role of ‘Will Blakelee’ in the drama film, The Last Song in 2010. The same year, he was predicted to be “The Next Generation of Hollywood's Leading Men” by the Details magazine. Hemsworth hosted the Nickelodeon Australian Kids' Choice Awards 2010 and bagged the award in the category of “Fave Kiss”. 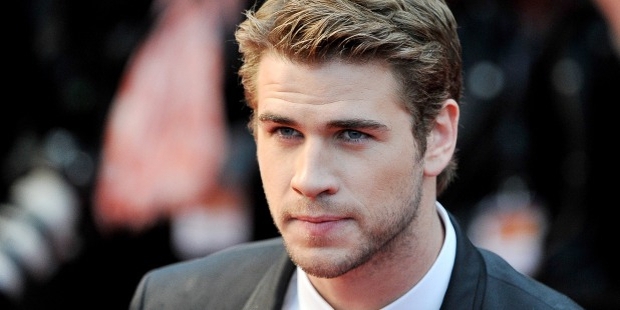 Liam Hemsworth was the protagonist in the film, The Hunger Games in 2012. He co-starred with Aimee Teegarden and Teresa Palmer in the drama film, Love and Honor. Hemsworth acted in Empire State in 2013 and the sequels of The Hunger Games; The Hunger Games: Catching Fire (2013), The Hunger Games: Mockingjay - Part 1(2014) and The Hunger Games: Mockingjay - Part 2 (2015). Hemsworth was recognised at a benefit dinner organised by Australians in Film, a non-profit organization in Los Angeles in 2012. He has been cast in the to-be-released film, Independence Day: Resurgence. Liam Hemsworth was engaged to his co-star Miley Cyrus, of the film, The Last Song. They ended their engagement in 2013, but got back together again in January 2016. Hemsworth is Ambassador, Australian Childhood Foundation. He is a vegan. 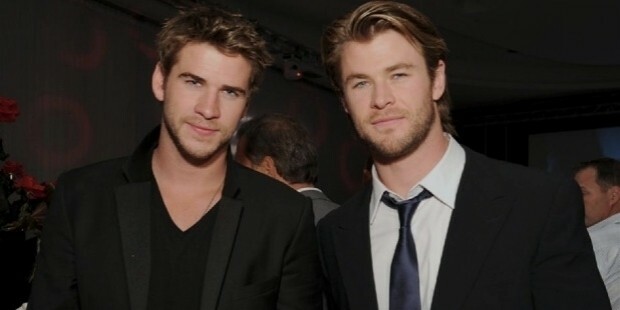 His two elder brothers, Luke and Chris, are also actors. 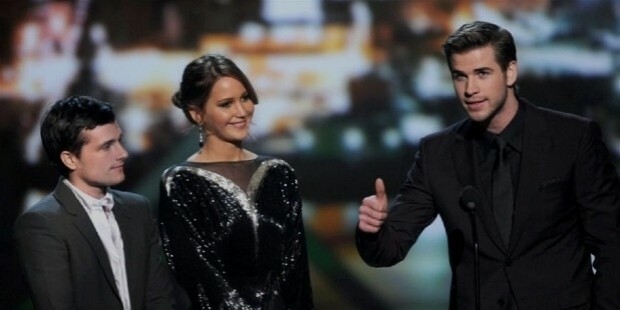 Liam Hemsworth was conferred the People’s Choice Award for the film, The Hunger Games in 2012. He bagged the awards; Young Hollywood Breakthrough of the Year, Nickelodeon Australian Kids’ Choice Awards for ‘’Favourite Kiss” and Teen Choice Awards for “Male Breakout” for the film, The Last Song in 2010.